Now that spring is upon us, people are beginning to venture out more, which means more parties. People are seeking venues in which to hold their corporate parties, birthday parties, and even wedding parties. Are you holding a private event in the Washington DC area, and you are not sure where it should be? Why not hold it at Texas Jack’s? After all, we feature a variety of different locations within our barbecue restaurant in Arlington perfect for entertaining a large group of people. The main dining room could be the perfect place to hold your next private event. It’s always a favorite with our customers because if offers a direct view of our open kitchen. Your friends will absolutely love watching our talented staff cook up delicious meats and appetizers. Furnished with handmade tables and chairs made from local sources of reclaimed wood, this beautiful room has a truly unique ambiance for all your beloved guests. The tables in our dining room can also accommodate numerous seating arrangements so that your guests can be comfortably seated and truly enjoy their dining experience. 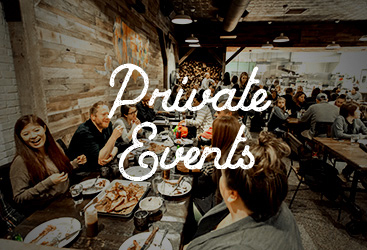 Are you seeking a more intimate gathering space for your private event? Perhaps our private dining room would interest you. With an amazing amount of flexibility for your private event, this room features its own bar, two independent flat screen TVs, sound level controls, and lighting controls. Our friendly and accommodating staff can create seating arrangements to meet the needs of your party. Whether you want a sit-down dinner, a buffet-style dining experience, or cocktails and h’orderves, this room could be perfect for you. For a more comfortable and casual experience, you might be interested in renting out our bar for your private event. Our full traditional bar includes a delicious selection of local craft beers on tap as well as a full wall with our collection of fine ryes and bourbons perfect for whiskey aficionados. We also offer some truly wonderful wines on tap as well as a fantastic selection of the most amazing handcrafted smoked cocktails east of the Mississippi. 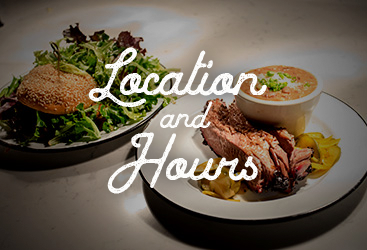 No matter which area you choose, you will have a great time at Texas Jack’s Barbecue. 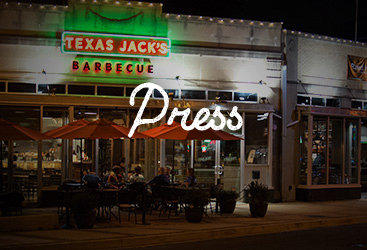 Hands down, we offer the best barbecue in the DC area. However, even your friends who don’t eat meat will find some delicious cuisine to dine upon at our family-style restaurant. We include a variety of meat-free sides, appetizers, and salads so that non-meat eaters leave our restaurant happy and full. For those of you that love succulent smoked meats, then Texas Jack’s will be sure to hit the spot. Our beef brisket features the perfect amount of tenderness and juiciness that even the pickiest brisket snob is sure to love. We also feature some of the best beef short ribs as well as the most tender pulled pork shoulder for your tastes Our St. Louis Style pork spare ribs are legendary, and our smoked chicken is perfect for those of you watching your figures. Are you interested in using our space for your next private event? 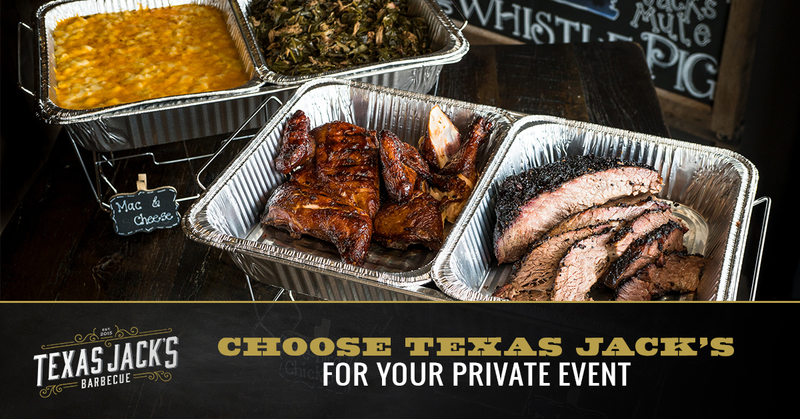 Contact our barbecue restaurant in Arlington to book your private event space today.